We don't just work with athletes! 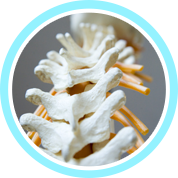 Geelong Chiropractic also works extensively with a much wider range of clients. Our clinic offers personalised solutions for a wide variety of lifestyle-related, health issues. 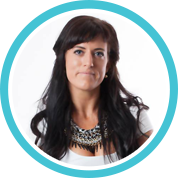 Geelong chiropractor, Dr Hannah Pickford (Chiropractor) is passionate about providing chiropractic care with a sports and nutrition focus. 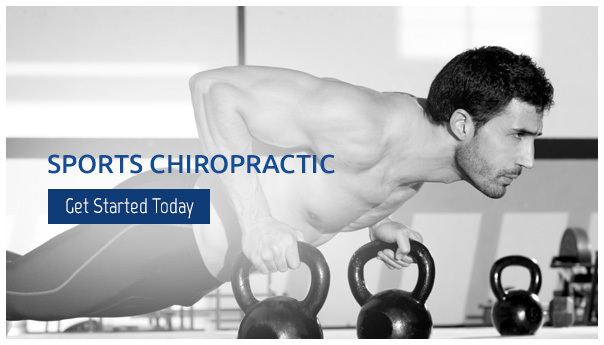 She helps her patients prevent injuries, recover faster, and perform better with an expert, holistic approach to healing and health through chiropractic wellness. 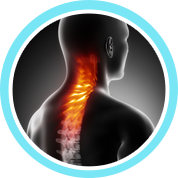 environment whereby patients can receive the very best in chiropractic care. particular needs and preferences. We utilise a broad-based, completely natural approach to patient care. addressing any lifestyle and nutritional habits, which may be compromising their wellbeing. To begin your journey to maximum health today, take the first step by contacting Geelong Chiropractic. 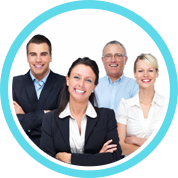 The team will be happy to answer any queries that you might have about chiropractic care. 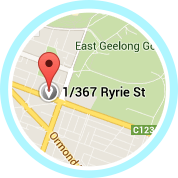 Call your chiropractor in Geelong today at (03) 5229 5620!